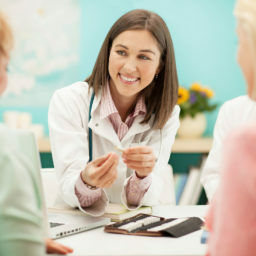 When Dr. Kjeldsen recommends hearing aids, selection is only the beginning of the process. Equally important is the fitting, which involves programming your hearing aids and making adjustments to provide the correct levels of amplification for your particular hearing loss. Counseling is a necessary step to ensure you have realistic expectations, and is crucial for long-term success. 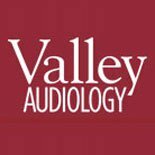 Dr. Kjeldsen at Valley Audiology will check the physical fit to make sure they are comfortable. They will then be programmed and adjusted based on your hearing loss and lifestyle needs. The hearing aids will be placed in your ears and turned on, allowing your audiologist to measure the volume levels to ensure that you are hearing the full range of sounds properly. She will then discuss care and maintenance of your hearing aids. You will learn how to use them correctly and make adjustments for different hearing environments, insert and remove them, change the batteries and clean and care for them properly. You will also learn tips and strategies for better communication. A follow-up visit will be scheduled a few weeks after your initial fitting. During this appointment, Dr. Kjeldsen will fine-tune and adjust your hearing aids as needed and answer any questions you may have. It may take a while to adjust your hearing aids to their maximum effectiveness, so additional fitting appointments may be needed.